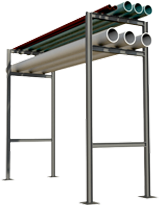 Construct pipe racks faster and easier than ever before. 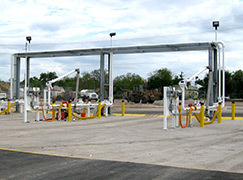 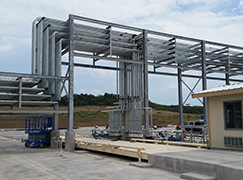 ErectaRack’s four modular rack units interchange to meet the specific needs of any industry. 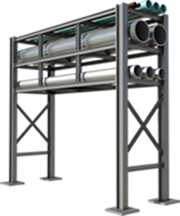 ErectaRack’s pre-engineered pipe racks significantly reduces the lengthy engineering and fabrication process typically required for pipe rack assembly by doing the engineering up-front. 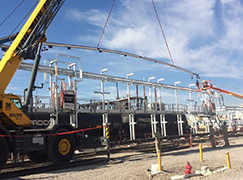 Why reinvent the wheel every time when you can simply leverage the many hundred hours of engineering and experience we’ve invested into designing the ErectaRack Pre-Engineered, modular pipe rack system. 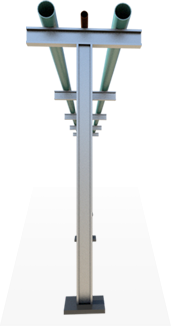 ErectaRack does just that. 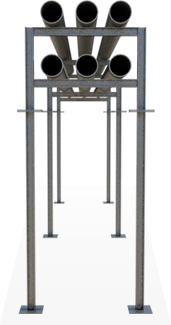 Combining different tower and horizontal support designs, you can create a custom rack using standard pre-engineered components. 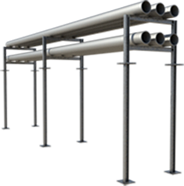 The design of a pipe rack system used to be a process that could take months to complete; we can reduce that to just a few days. 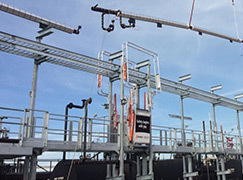 Not only is the design timeline reduced, but our pre-engineered system is precision manufactured using the latest robotic laser technology, enabling multiple pipe rack projects to be completed in a fraction of the time and with superior quality. 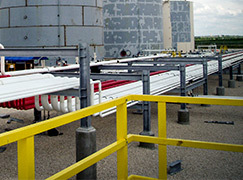 Modular, pre-engineered pipe rack systems enable fast, efficient construction. 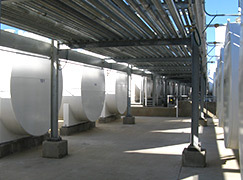 Choose from one, two, and three-level designs. 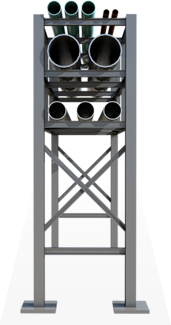 Four models available ranging in widths from 3 to 6 feet. 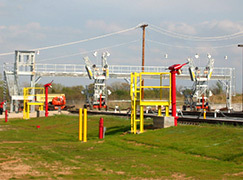 Customization available if needed. 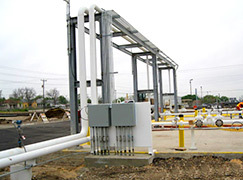 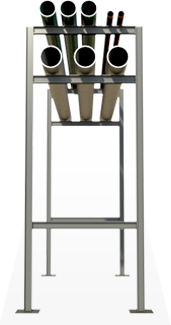 Manufactured to prevent steel corrosion in the harshest environments. 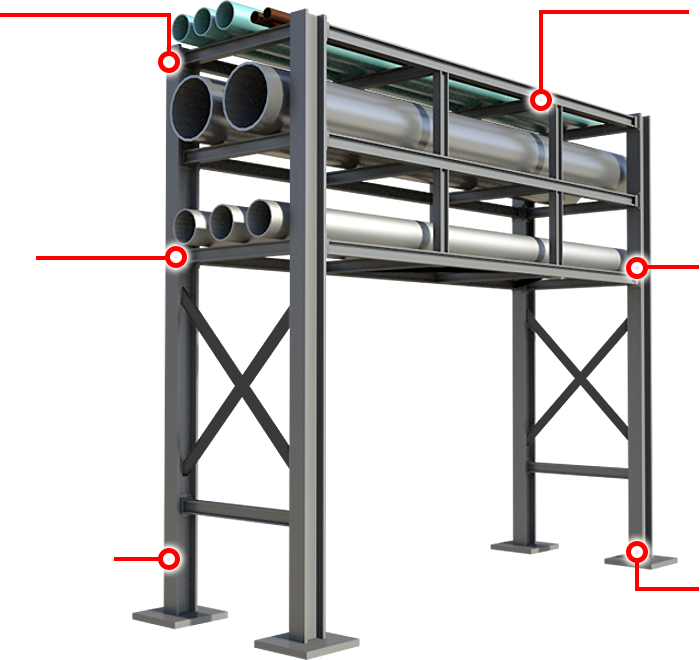 Pre-engineered system that uses the latest laser technology and robotic welding. 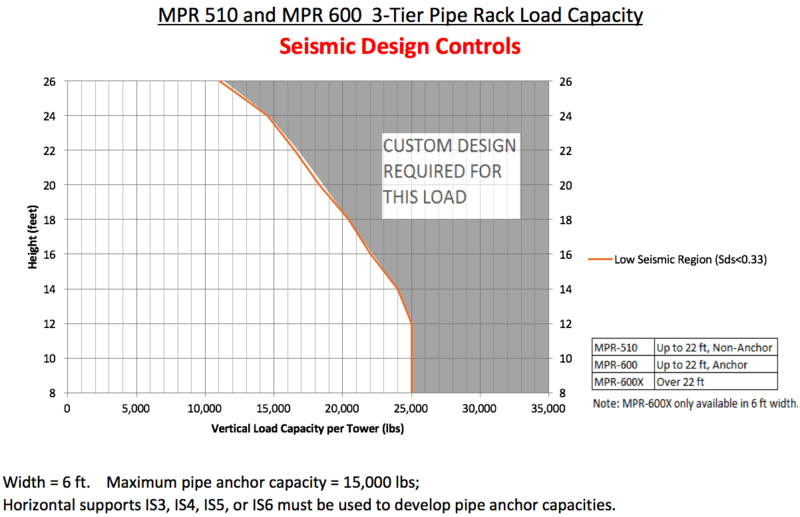 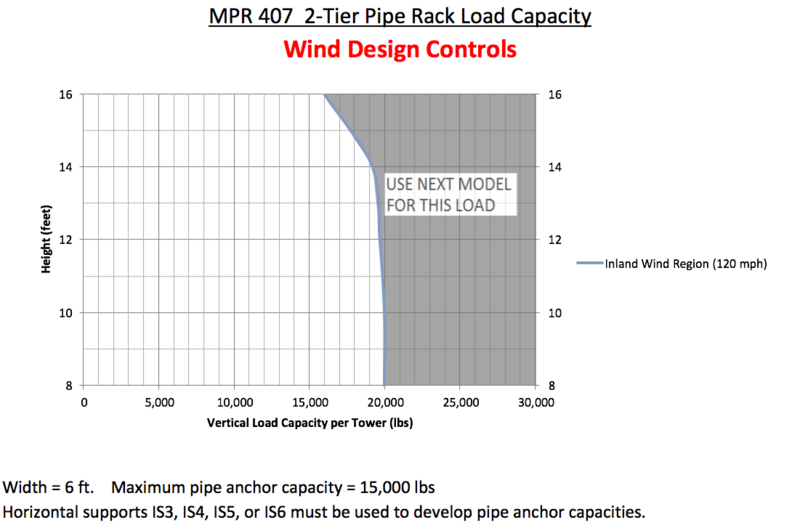 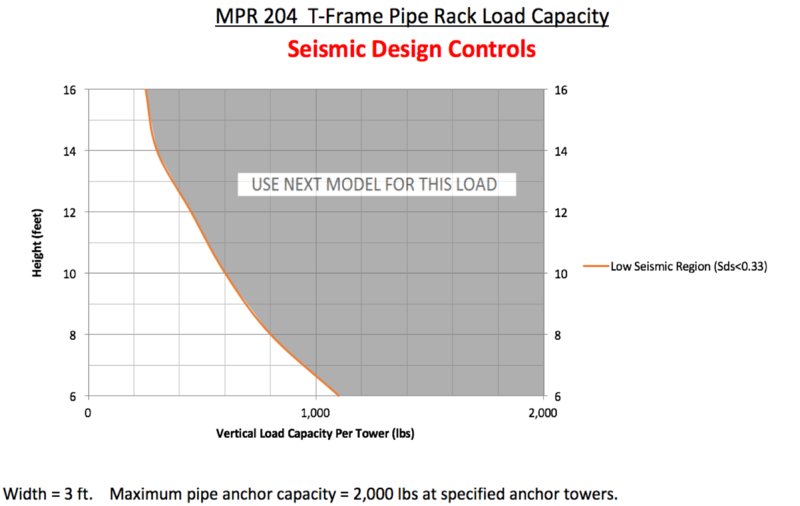 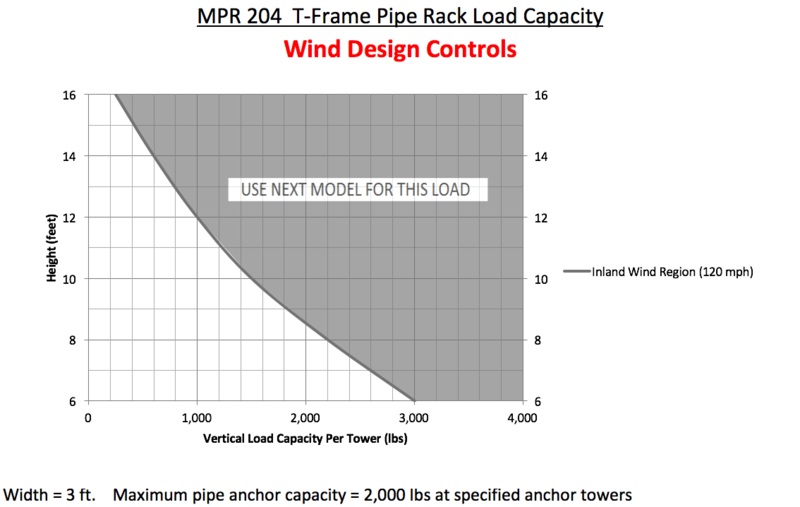 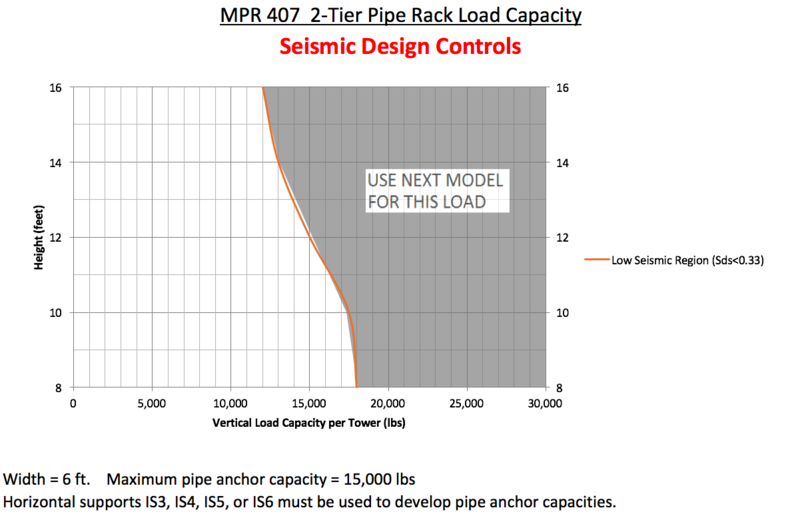 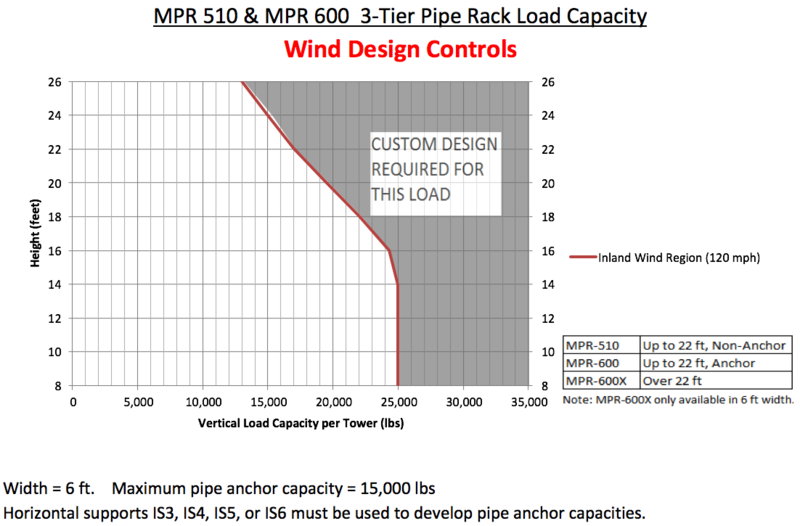 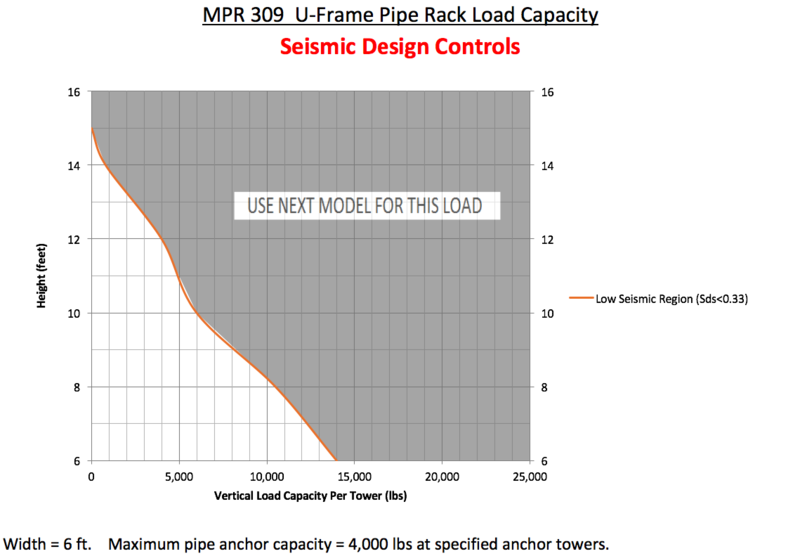 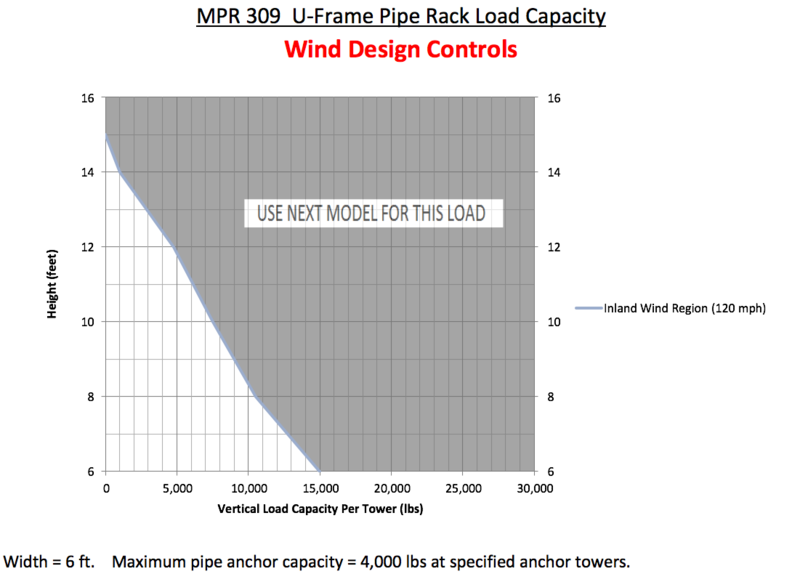 Strict pipe deflection allowances, larger pipe spans, and increased system stability.